Trudeau in India: Are traditional Indian attires ‘too Indian’ for modern Indians ? The Canadian Prime Minister Justin Trudeau and family, during a recent visit to India made headlines with their flashy ‘Indian attire’ that got media and digirati debating. Why is this making headlines? All this left many Indians wondering if the Trudeau family in ‘traditional Indian attires’ were trying to be a bit too Indian. In case you are wondering: Contemporary Indians, especially in urban cities are more comfortable in t-shirts and jeans. Perhaps the only time one sees young men awkwardly milling about in Sherwanis or silk Kurtas are at weddings and melas. Same goes for the globalized bharitya nari, who is more comfortable in pants and jeans and not Sarees and Bindis. Author garamchaicomPosted on February 22, 2018 February 22, 2018 Categories culture, InNewsTags attire, indian, kurta, TrudeausLeave a comment on Trudeau in India: Are traditional Indian attires ‘too Indian’ for modern Indians ? Americans and Indian Americans alike have been following the saga of Sherin Mathews, the sweet baby girl, that went missing from the home of her adopted parents in Dallas-Fort Worth. Police have found a body in the search for a three-year-old girl who went missing after her father reportedly sent her out of the house at 3am as a punishment. 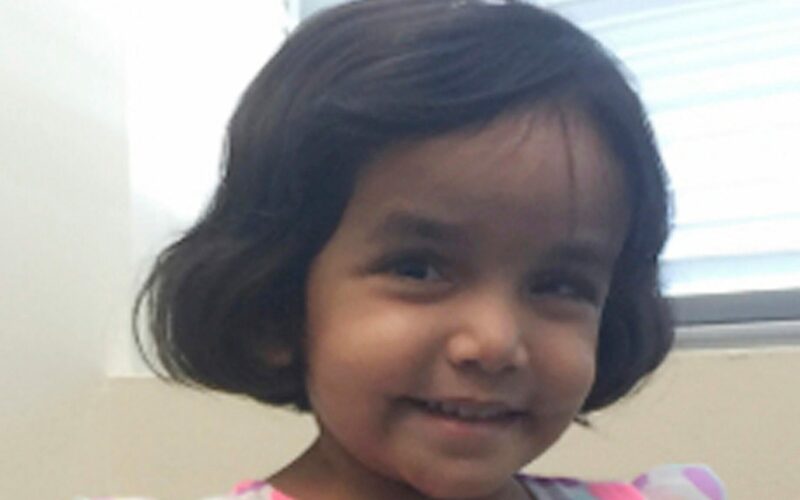 Sherin Mathews has been missing since October 7 after being left in an alley by her home in Dallas, Texas, for refusing to finish her milk. Police said the remains of a child had been found yesterday in a tunnel around half a mile from the family’s home. Officers said the body was “most likely” that of the missing toddler and efforts to officially identify it are underway today. Wesley Mathews a native of Kerala in India and his wife Sini adopted the toddler’s from India. She was reportedly malnourished when the Mathews adopted her and police suspect that the little girl also had disabilities, which made it difficult for her to communicate. The three-year-old was last seen when her father reportedly took her outside at 3 AM and made her stand near a tree behind the family’s house as a type of punishment for not drinking milk. About parenting: The area behind the house is wooded and infested with wild coyotes. What would possess a parent to leave a three-year-old near the house at 3 AM “as a type of punishment for not drinking milk” ? About adoption: Adopting a child is hard enough (link). Will stories like this make it harder for innocent parents to adopt children from abroad? About Indian-Americans: Incidents like these throw a spotlight on the South-Asian, Indian-American and NRI community. Not all the media attention will be positive. Dallas News: Missing Richardson girl was dumped in bushes before adoption brought orphan to U.S.
DJ Sheizwood happily posed for the camera as he bid farewell to Ganpati. 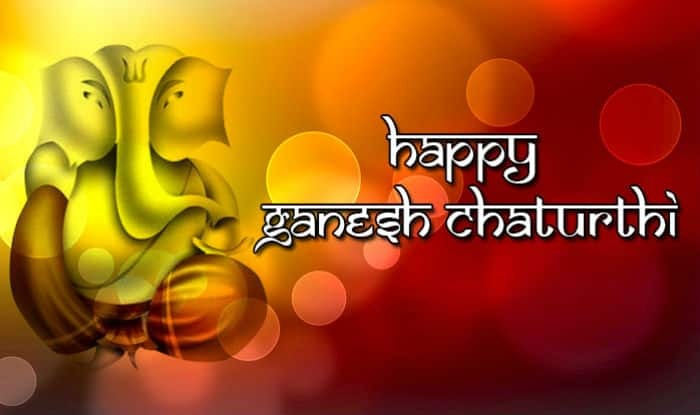 While most immersed Ganesha idol in water bodies found around the city, he decided to go eco-friendly this time.